"... Ms. Harris, I'm ready for the next installment!" "... The characters made me laugh, cry, and wish that the story went on forever." "... every single Texas reference Kathy Lynn Harris made was so descriptive that I knew exactly what she was talking about. I felt as if I was living the story." "... both thoughtful and laugh-out-loud funny! I also hope that the author is working on a sequel." "... I laughed till I cried, then cried till I laughed. This is one I will read over and over again." 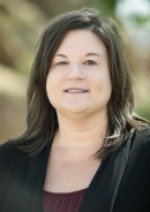 In 2001, Kathy made the move from Texas to the Colorado Rockies to focus on her writing and soak up All Things Mountain. By day, she works for a relationship marketing agency. By night, she lives in an authentic log cabin near the southernmost glacier in North America, at 10,500 feet above sea level, with her husband and son, plus two fairly untrainable golden retriever mixes. Mountain lions, bears, foxes, coyotes and other high-country animals are her neighbors, and she wouldn’t have it any other way. 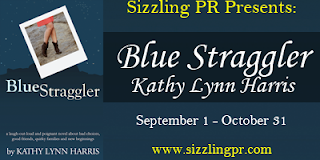 It is there that she writes — Kathy has completed two novels and three children’s books. She has also published hundreds of magazine articles, poetry, short fiction and essays. Her work has appeared in numerous published anthologies. 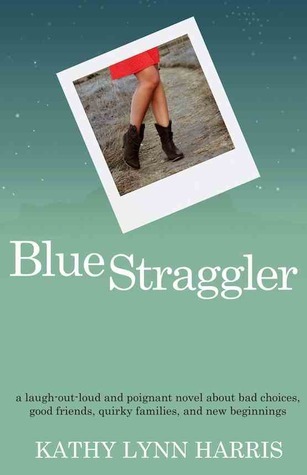 Blue Straggler is her debut novel.